Choosing the right nursery for your child can pay dividends in the long-term for their educational development. Learn about three extra-curricular considerations that offer tangible long-term benefits for your child. The introduction of extra-curricular-activities during the early stages of childhood development is of the utmost importance. This is due to the fact that you are ensuring children are afforded opportunities to learn new life-skills, both educationally and socially, as well as ensuring that their confidence is built and continues to grow as they get older. Not only do these activities assist in ensuring that the transition from nursery or pre-school to full-time education is as seamless as possible, it also assists in their development into healthy adults in the long-term. When ascertaining which nursery to send your child to, apart from selecting one which offers Ofsted rated outstanding nurseries, you should spend some time visiting the nursery in person to determine whether it is suitable for your child. In addition to this, the following considerations are worth asking about to ensure that the nursery will offer your child an enhanced learning environment, which will complement your own efforts to aid his or her development in the sphere of your home. Language learning during pre-school offers a range of benefits, both in terms of acquiring a second or third language, and developing additional skills, including critical thinking skills, creativity and increases self-confidence. While there is still a sense of concern that introducing young children to a second language before they have mastered their mother-tongue could potentially delay their language development, research has shown that the earlier the language is introduced, the better chance there is that it will be retained in the long-term and the child will demonstrate better proficiency in their mother-tongue language. While sending a child to a bilingual nursery will not be possible for the vast majority, an increasing number of nurseries are now offering weekly or bi-weekly foreign language-based lessons. If this can be further complemented by speaking to the child in the new target language in the home environment, this will only further improve their skill-set in terms of the new language. Developing new musicals skills and performing in front of others is something that children not only enjoy, but it also gives them confidence. Exposing them to musical learning helps develop creativity skills, independence, while also aiding the physical skills of coordination and motor skill development. It also assists in the development of the aforementioned language skills through the utilisation of rhyme and repetition to ensure that the key concepts of the language are firmly embedded. 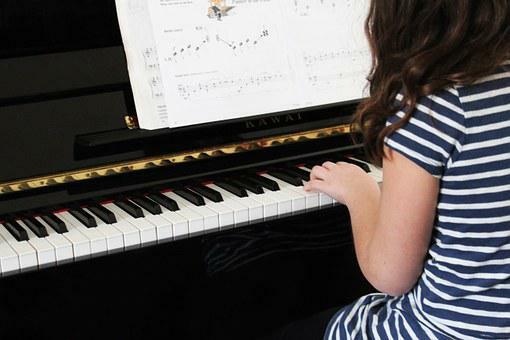 While music has long been taught and listened to at nursery for decades, choosing a nursery which offers dedicated music lesson with a qualified teacher will prove to substantially more useful for longer-term development. 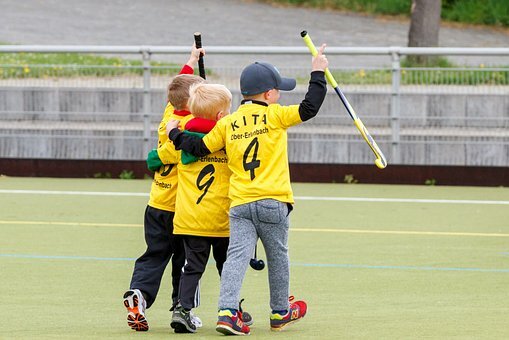 Engaging in physical education is a necessity for healthy development of children, both in terms of developing their physical health, but it also enables them to cope with stresses within their lives more effectively. Again, encouraging and enforcing regular physical activity sets the child in good stead for later in life and promotes healthy living from a young age. Again, it also offers the chance for self-confidence to develop in an exciting, yet not overly competitive sphere where physical skills and abilities can be developed in a safe and controlled environment. While team sports are not usually something that is possible at nurseries, choosing one that offers soft-play-rooms where interactive physical games can be partaken in is an ideal feature of a nursery to consider, and more importantly, will provide your child with hours of enjoyment. Read next: Is the Master's Degree Enough? Is the Master's Degree Enough?